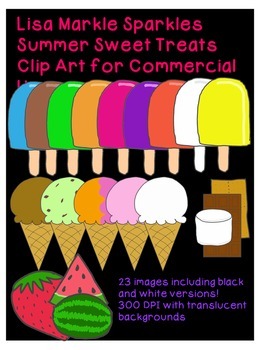 I use my own clip art in my other products! See it in action! If you like this, check out my other clip art sets! I would love your feedback! Please follow me to stay up to date on all the fun new clip art and activities I create! Thank you!